The sweet pop of freshly opened chips, soda, and other snacks is a sight and sound most people associate with preserved goodness. Sealing and packing are necessary for food to reach stores and people’s cupboards in peak form. But have you ever wondered about the technologies that go into making food reach their destinations unbruised or tasting the same as when they were manufactured? Carbonation is the dissolving of carbon dioxide gas in food under pressure to eliminate oxygen and prevent bacterial growth. Cold water or other substances are treated with pressure and carbon dioxide to produce fizzy drinks. Carbonated drinks and other foods are naturally protected from microbes because of carbonation. Fermentation uses yeast instead of carbon dioxide to preserve food. Yeast creates alcohol, a good preservative and antimicrobial agent. Lactic acid fermentation meanwhile reduced the pH levels of food to act as a bacterial inhibitor and bio-preservative. 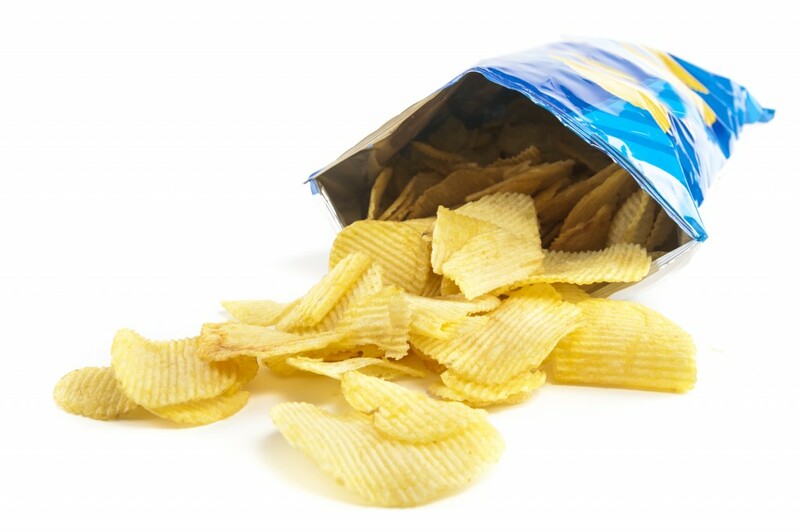 Air compressors have a crucial role in food packaging. For some food industries, compressors are used to remove food contaminants in areas with direct contact with food, locations that are adjacent to food, or used directly on food to cut it up. Fruit and vegetable sectors would use an air compressor from Gardner and other companies to clean containers before filling them with produce. Bakeries use compressed air for blow-off applications or for cutting and sorting bread. Moisture is eliminated in most factories by compressed air from machines. Pasteurization and canning are used on products distributed with retort packaging. The process of retorting food uses both technologies to sterilize food and prolong its shelf life. 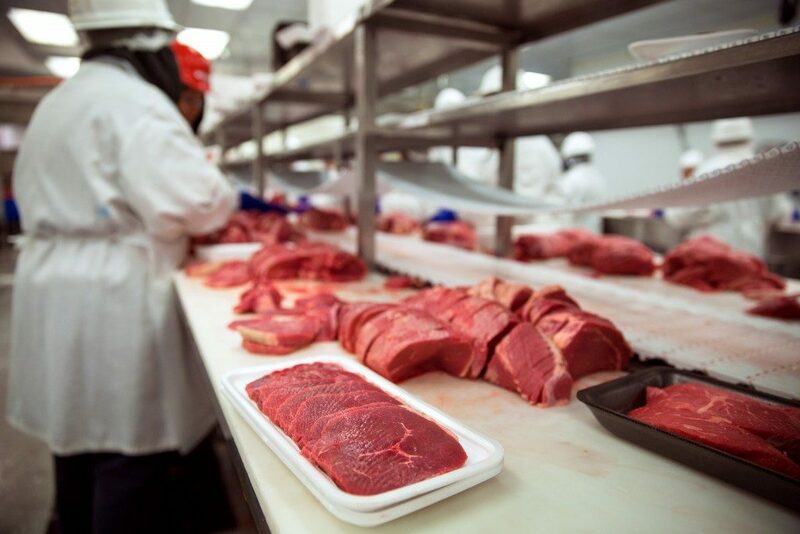 A retort pack has three layers—aluminum foil, PET, and biaxially oriented polypropylene or BOPP—to extend a product’s shelf life by as much as three months. The plastic film or subsections used for your food may not be as plain as they seem. Active packaging aims to extend product shelf life with a packaging material that has dynamic preservation technologies. Active packaging usually protects microwave meals, smaller package sizes, and ready-to-use food. Common examples of active packaging are systems that can scavenge oxygen. Oxygen scavenging gets rid of flavor or odor taints and moisture, as well as releases antioxidants and other preservatives. Temperature control or compensation is also a feature of active packaging. Various absorbers and emitters stave off discoloration and microbial growth. Carbon dioxide absorbers, ethanol emitters, fragrances, nitrogen, and other materials are infused in packaging materials to carry out their objectives. More than ever, people are looking at ways to reduce solid waste while increasing the amount of food distributed to people evenly. Food packaging legislation is being enacted to increase the recycling levels of materials used to store and distribute food. Certain states have rigid plastic packaging container requirements, while others have bottle bills. Other countries have their own sets of packaging and solid waste management efforts. Container deposits, take-back programs for secondary packaging such as shipping containers, and company-supported initiatives encourage producers and consumers to be more wary of their food’s packaging. Companies, government, and civic groups continue to push for improvements in this area. As efforts move forward, more solutions that are well intentioned that do not produce further problems will be developed.